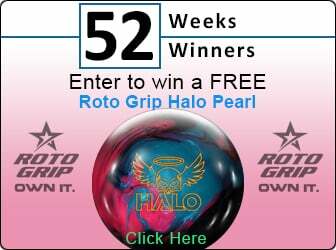 Congrats to our newest 52 Weeks/52 Winners Contest Winner Corey Imhoff! Congrats To Our Newest 52 Weeks/52 Winners Contest Winner Corey Imhoff! Elite Platinum! Week of 8/15 - 8/21 - Corey Imhoff of North Little Rock, AR! Corey won a brand new Platinum!